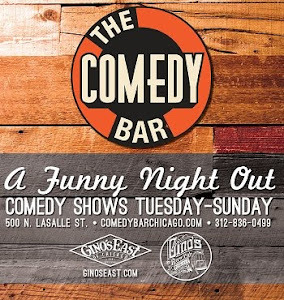 Comedy Of Chicago: Hannibal Buress on The Meltdown! 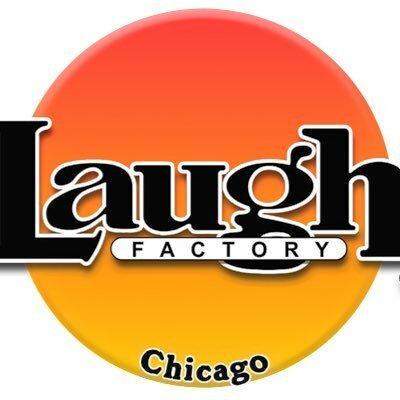 Hannibal Buress on The Meltdown! Check out actor and comedian Hannibal Buress (Chicago's own) breaks down the weirdness of telling someone that his or her fly is down. For some reason he prefers it if no one tells him if his zipper is down. If there are no dicks coming out, there's no problem!